Tasting Note: Deep crimson in appearance with youthful red hues. Lifted ripe berry fruit aromas, with hints of pepper and dark chocolate. 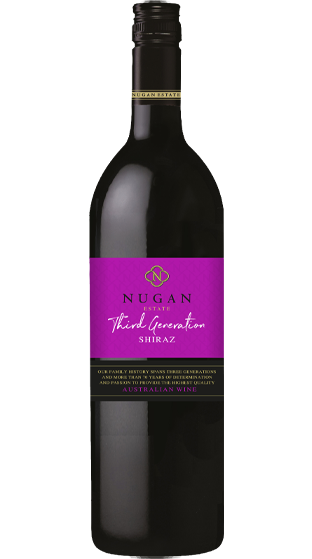 The aromas are complimented by sweet, red berry fruit flavours, with spice and a silky tannin finish.